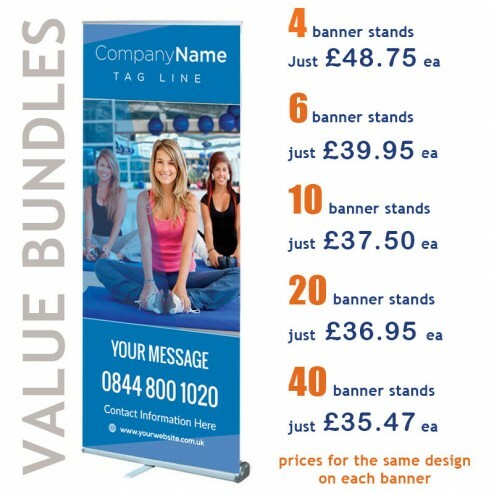 If you need multiple banner stands for a marketing event this deal takes some beating. 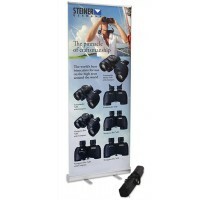 A popular lightweight portable banner stand packaged in bundles for maximum savings. 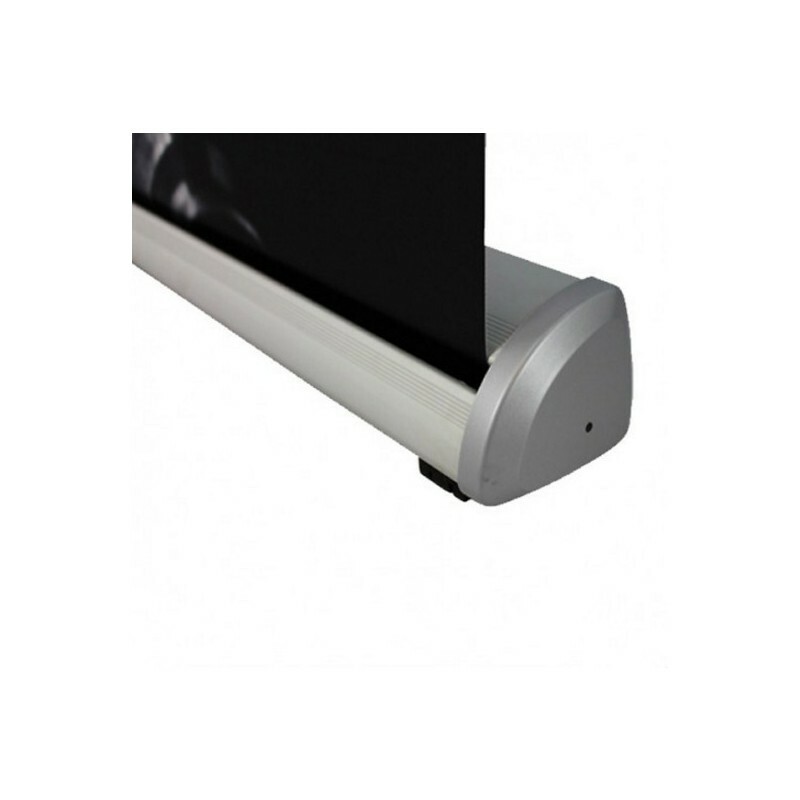 The unit itself is a Discount Displays exclusive with an anodised aluminium base and a single foot that rotates away for storage. 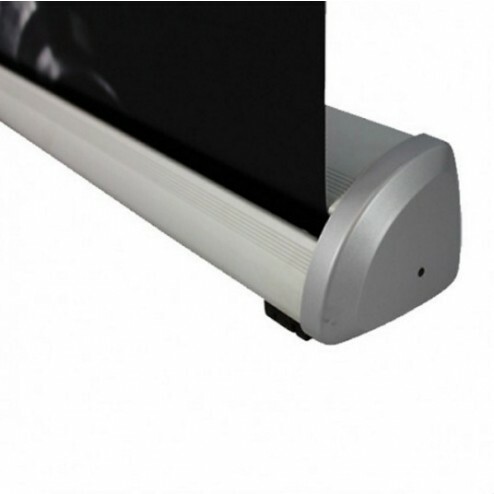 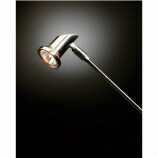 Each unit is supplied in a padded carry bag. 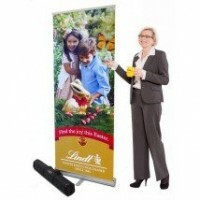 The graphic are printed on the award winning HP latex printer that not only give stunning photo realistic results but uses odourless eco friendly inks. 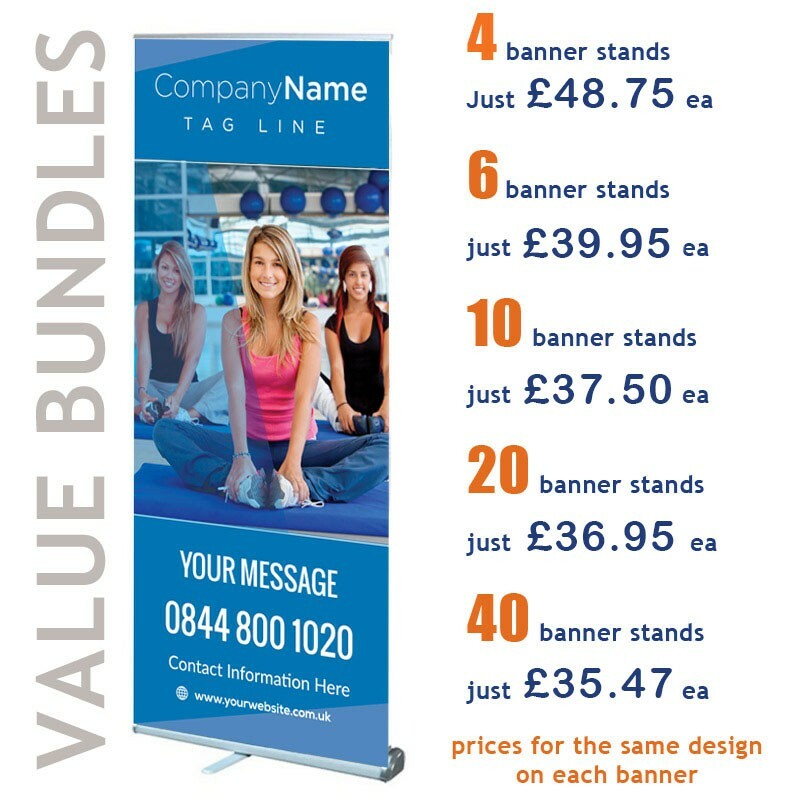 We print onto a PVC material which rolls up into the base of the unit for simple storage and transposition.